Finding a good business opportunity online can be tricky, especially today when Internet is overloaded with all sorts of information about earning money from your home. All this information can be confusing sometimes and it may seem impossible to find a good, honest job you can do from your home. 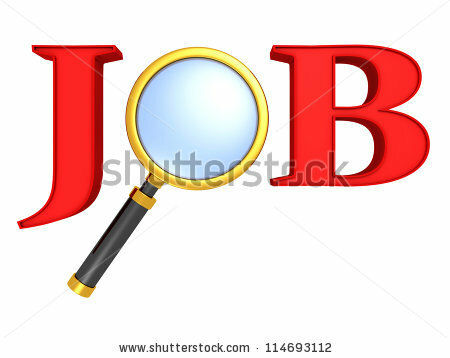 It is my pleasure to share with you here how to find a real online job. You may probably wander how much this business opportunity costs. The answer is nothing. There is no cost to become a freelancer. You only have to possess some of the mentioned skills and be willing to do jobs for others. This business opportunity is ideal for all sorts of professionals, experts without a job, students, skilled individuals looking to earn some money and even some IT companies that look for a way to expand their business. The next question regarding this business opportunity is how to find people in need of your services? One way is to advertise your services to others on your website. The other way is to join sites intended for connecting freelancers and their service buyers. There are new jobs constantly on these sites and you only have to select projects you are interested in doing and bid for them. Getting a freelance job on these sites is like winning an auction. Service buyers post their projects and then interested freelancers make their offers. Service buyers select freelancers to complete projects based on the offered price and time period necessary for project completion. Every time a freelancer completes some project, he/she receives a feedback from service buyer. The feedback serves as a reputation of a freelancer. As freelancers complete more and more projects, they build up their reputation. Many service buyers also consider reputation when they choose their freelancers. The key to success in this business opportunity (getting more jobs) is to offer your services for a lower cost until you gain feedback and to offer examples of your previous work. This should increase your chances to be selected as a freelance service provider. A lot of money can be made with this business opportunity and that mostly depends on the type of project you must complete, time necessary for the completion of the project and the level of expertise needed. Usually projects that pay the most involve Java, ASP, PHP programming, flash, SEO, marketing and web design. There are some jobs that pay over $5000. I bid you peace and best of luck as you explore this whole new frontier of earning. If you’d like to check out one of the ways in which I am earning online you can click here.